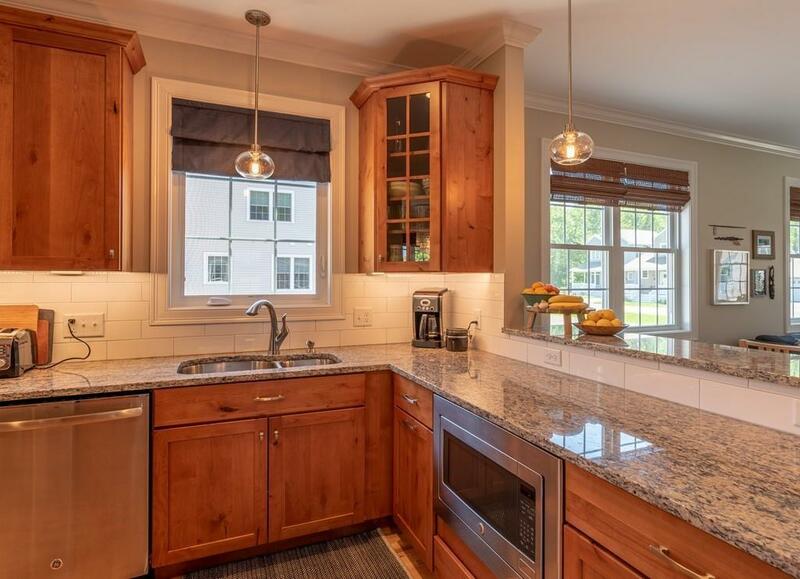 33 Elm St D, Hatfield, MA 01038 (MLS #72334790) :: NRG Real Estate Services, Inc.
Beautiful Bungalow style townhouse in Elm Street Meadows, Hatfield's newest condominium complex. This bright and airy unit feels and functions like a single family home. 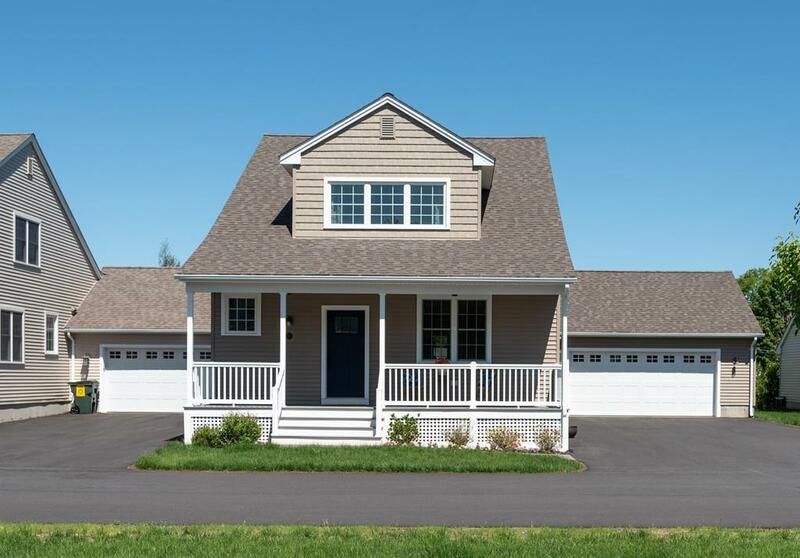 Thoughtfully designed, there are three bedrooms, 2 1/2 baths, including a first floor master, offering flexible living options. The gorgeous high end kitchen has beautiful cabinetry, granite counters, stainless steel appliances, and a cozy, custom eating area overlooking the patio. The open living/dining room is flooded with light and features a gas fireplace. There are two more bedrooms upstairs, with ample storage/closet space, and an additional full bath. 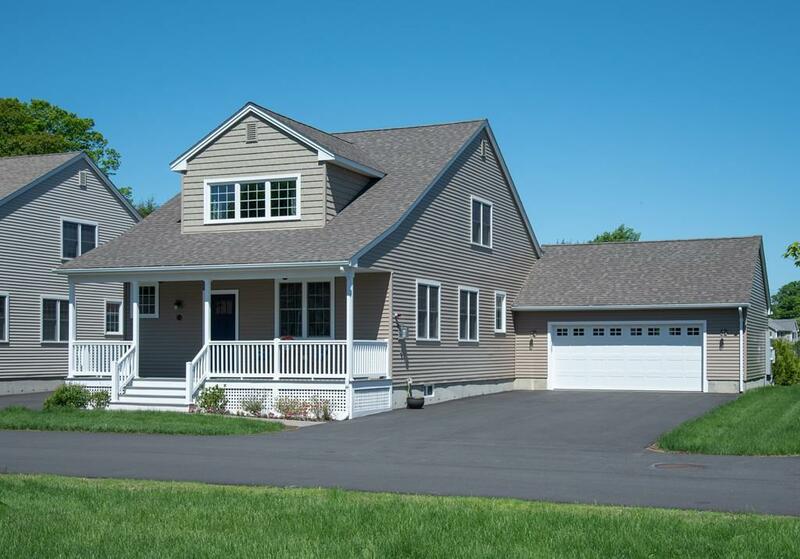 The large unfinished basement offers potential for additional living space, if one choses. 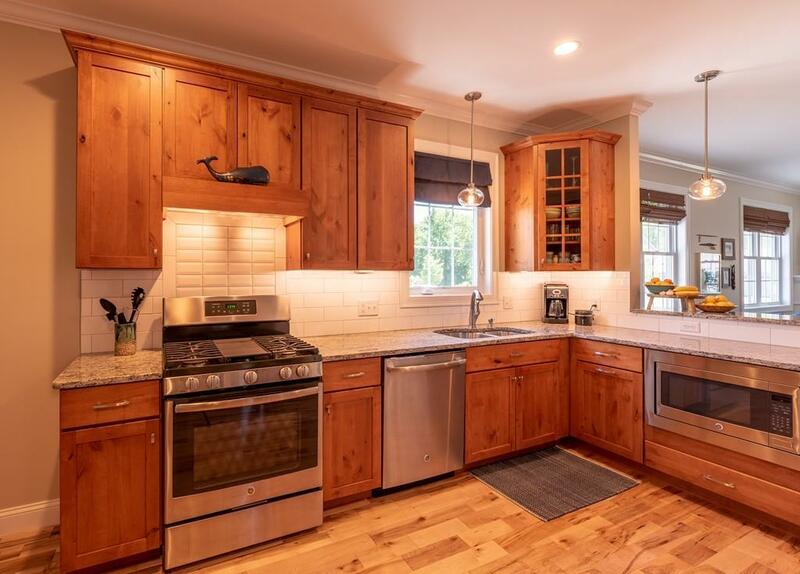 All this plus, oversized garage, mudroom, first floor laundry and private outdoor living space including a lovely front porch and oversized back patio with private yard. Condo fees include insurance, for everything but interior and contents, plowing and landscaping. Disclosures Sellers Relocating Out Of State For Work. Each Unit Has Additional Locked Storage in Barn. No More Than Two Pets - See Rules And Regs For Details.